“We are absolutely thrilled that Anni and Ruli have been granted asylum and can remain indefinitely in the United States. We are very grateful to Attorney Jessica Kim, whose outstanding legal representation played a huge role in obtaining this excellent result. We are also grateful to Congressman Chris Smith and blind activist Chen Guangcheng for the letters they wrote on behalf of the girls’ asylum case. 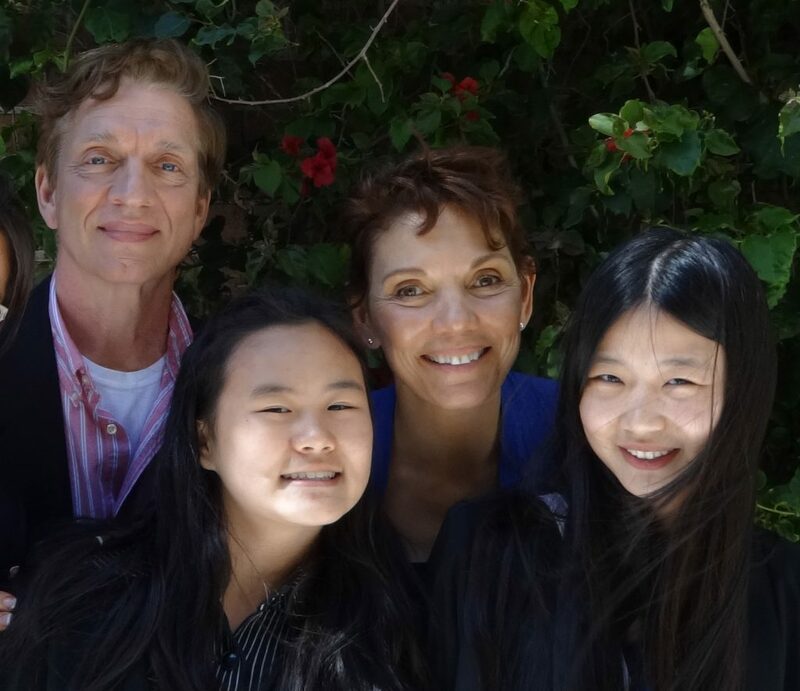 “Rob and I enjoy being the American parents of Anni and Ruli, and we are very proud of them. Both girls have made an astonishing transition to life in the United States. At home, we have them on a program of learning 50 English words a day. This may seem like a lot, but they are extremely smart and have been keeping pace without a problem. 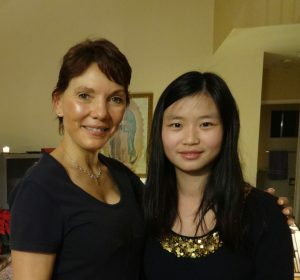 “Anni has gone from knowing no English at all when she arrived in the U.S. to being an Honor Student in just one year! Like her father, she is especially strong in math and science. 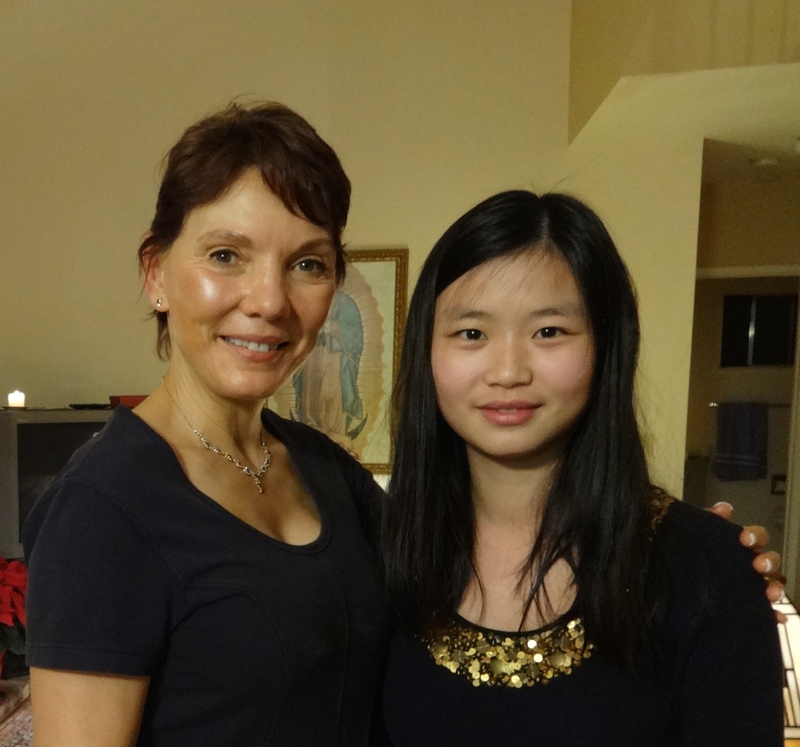 She has gone from just beginning piano to being almost ready to compete in piano as well. She learned to ride a bike in two days. 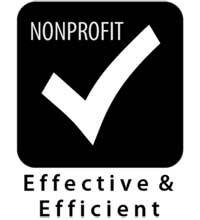 “Ruli has gone from knowing almost no English to passing the GED High School Equivalency test in English. She has a job, is learning to drive, and plans to go to college when her English is strong enough. 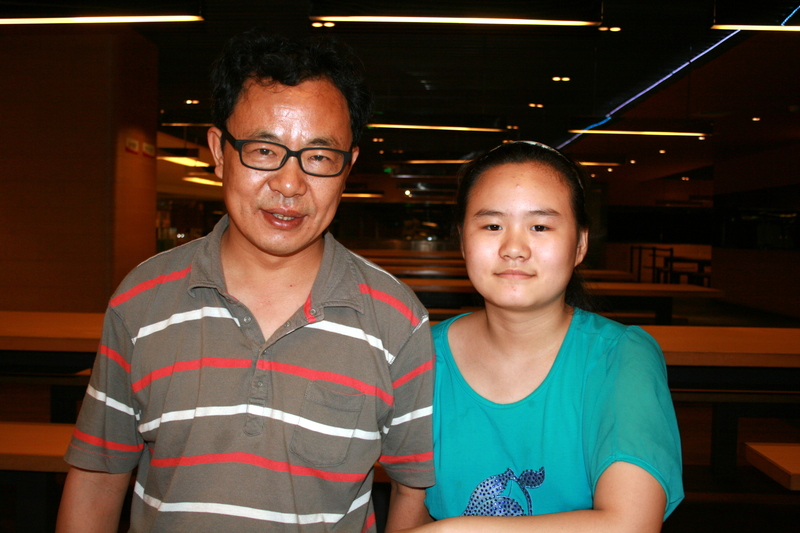 “It is a great honor to be able to help a hero like Zhang Lin by caring for his daughters. He has given up everything for freedom and democracy in China, and is now on his fourth jail sentence. It is a travesty that he is in jail simply for standing up for his daughter’s right to go to school. 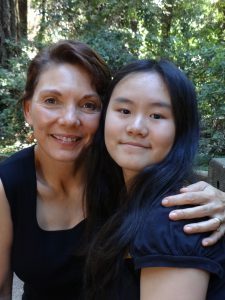 “According to their Open Letter, Anni and Ruli are delighted with their new lives in the United States, but they are justifiably concerned about their father. First of all, they are outraged by the injustice done him, as he has done nothing wrong. In addition, their father has been moved from a jail in his home town, where his elderly parents could visit him, to a city several hours away, where his parents will not be able to visit often. If family members do not bring money to the jail for food, he will be fed only a thin, rice gruel with an ounce of salty vegetable. 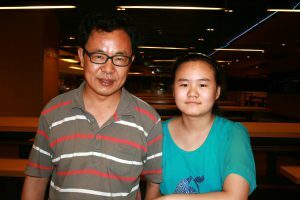 WRWF is sending money to Zhang Lin’s parents on his behalf, but if his parents cannot visit him, we have no means of getting the money to the jail to ensure that he can eat properly. His health is delicate, and we are worried that if he has to subsist on gruel, his health will break down. This entry was posted in Chen Guangcheng, Chris Smith, Reggie Littlejohn, Uncategorized, Women's Rights Without Frontiers, Zhang Anni, Zhang Lin, Zhang Ruli. Bookmark the permalink.